There are approximately 280,000 occupational therapy practitioners in the United States of America. 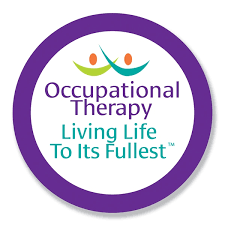 56,686 of those practitioners are members of the American Occupational Therapy Association. 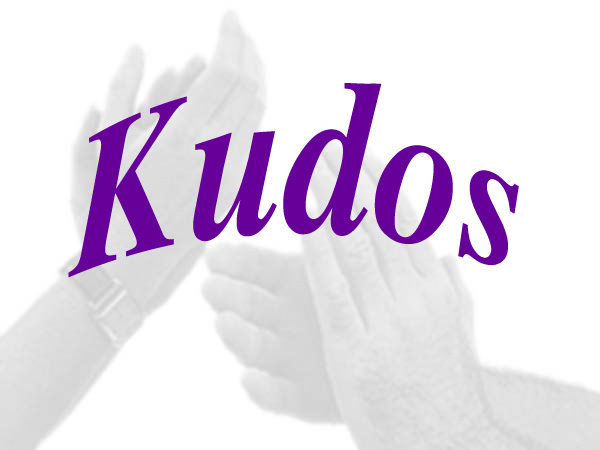 There are approximately 3000 occupational therapy practitioners in the state of South Carolina. 228 of those practitioners are members of SCOTA. We need your membership! Please select the Member Benefits tab above to learn how being a member of SCOTA can be of benefit to you as a practitioner in SC, and to the profession as a whole. Then, select the Join/Renew tab to become a member today. 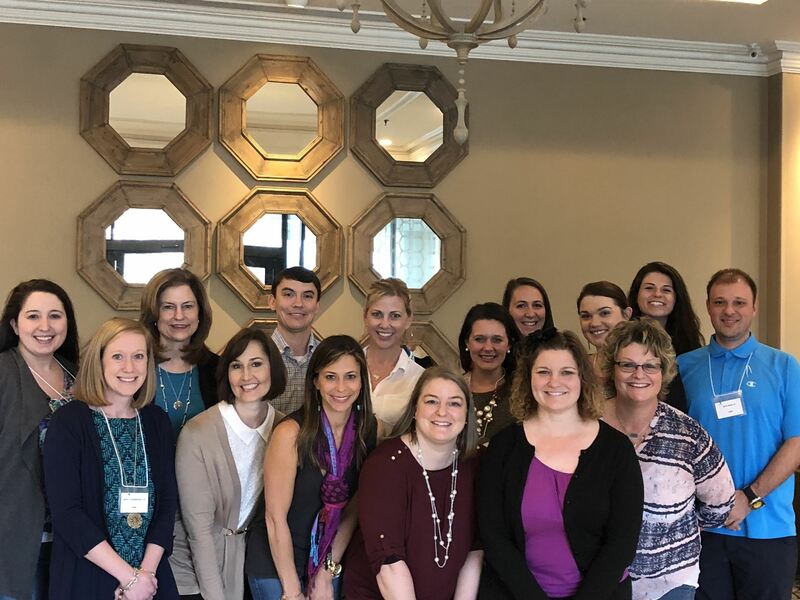 SCOTA board members have been busy creating opportunities for members to network, socialize, and earn CEUs. The Piedmont District and Midlands District have begun to organize a great calendar of continuing education events. Each session will include the opportunity to earn 1 CEU and network with other occupational therapy practitioners. The cost is typically FREE to SCOTA members and only $10 for non-members. Be sure to watch our Events page for details and registration information! Occupational therapists and Assistants, who do not provide fieldwork education; you are invited to participate in a research study and register for a drawing to receive 1 of 2 amazon $25 gift cards. The survey will remain anonymous regardless if you complete the drawing registration or not. Please share the link with other OT and OTAs. The goal of this survey is to understand the barriers individual occupational therapists (OT) and occupational therapy assistants (OTA) face which prevent them from providing fieldwork education. ARE YOU LOOKING FOR CONTINUING EDUCATION OPPORTUNITIES? Be sure to check for new listings on the Continuing Education page of our website. SCOTA is excited to announce that we have a revised mission, vision, and values statement to better describe who we are and the aims of our organization. Please view these new statements on our ABOUT tab. Join SCOTA now for access to quarterly newsletters; local, low-cost continuing education opportunities; local job listings; licensure and legislative updates; consumer and practitioner support and resources; networking opportunities; and other ways of supporting your profession at the local and national level. SCOTA is a 501(c)(3) non-profit organization.